When someone asks “what is hemp” most people think of marijuana and drugs but that could not be farther from the truth. Hemp is the non THC variety of the Cannabis Sativa plant. Hemp and marijuana are often confused, learn more about the difference on our hemp vs. marijuana page. So what is hemp used for? Well, the fiber, seeds and oil are incredible valuable and is why hemp is often called a “cash crop”. Hemp is a very hearty plant and grows very quickly in very diverse soil conditions. Cultivation of hemp for industrial purposes has been done by many civilizations for over 12,000 years. Industrial hemp was the desired fiber used to manufacture rope, canvas, paper, and clothing until alternative textiles and synthetics for these purposes were discovered. Although China has been the largest hemp producer over the years, other countries such as Australia and Canada are catching up. It has been illegal for anyone to grow hemp in the United States as hemp is illegal under the marijuana prohibition act but Colorado has changed the laws and paved the way for industrial hemp production again in the United States(see hemp history). 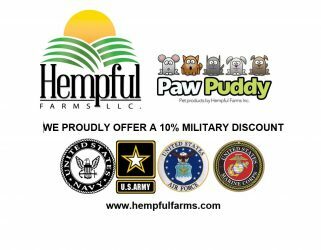 Now that the Farm Bill of 2018 passed and hemp is being grown in most every state, the question is bigger than what is hemp, it is now what can Hemp do for you and me?Now hemp oils, CBD, hemp plastics, hemp building materials and many hemp fiber products can be seen and purchased on the market. 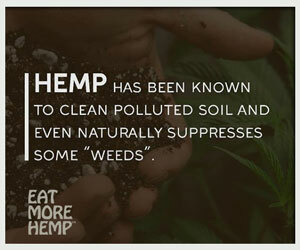 Hemp is truly an amazing plant with the potential to help “green up” many industries. Using Industrial Hemp seeds in my food has greatly improved my health. I use them in just about everything I cook. After becoming lactose intolerant I turned to hemp milk as an alternative and have never looked back. It is delicious and I drink it daily! 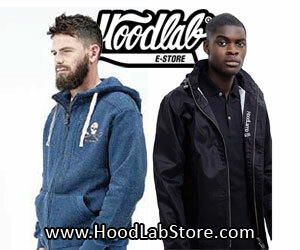 Hemp clothing has enabled me to be environmentally friendly and fashionable. I surprise people everytime I tell them that it is made out of hemp! Hemp products for the real person! Support your local community by finding a hemp store near you and picking up some hemp seeds, hemp protein powder, CBD oil and, of course, hemp clothing! I promise you will not regret it! Awesome overview on hemp. My favorite hemp informational site is Hemp Helps. Great articles. I studied Textiles years back in Ireland and we processed Flax to make linen. Flax is from the hemp family. Europe uses it in composite car bumpers and fascia. The fibers when composite with plastics give great impact properties and anti shatter resistance. Great potential for investment in Canada. The seeds and oil have beneficial health properties and fiber can be used in composites and building materials. 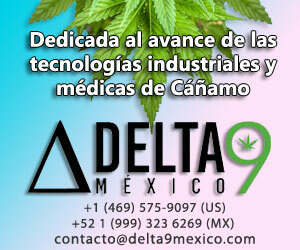 I will set up a Canadian growing and processing operation with government assistance. Investors are needed for startup. I hear hemp is good for people with fibromyalgia & neuropathy. How do you use it? Creams? And is it legal? I bought a hemp t-shirt about 15 years ago. I still wear it today it is soft . It feels better then cotton and dose not wrinkle. It also can make high quality rope of different sizes. It would make a good industries in the us where jobs is needed the most. Big Oil and Steel didn’t want Henry Ford to grow a car. The US is dumb for outlawing hemp. It can solve a lot of the problems we face today in the environment. Yet the government is still willing to give up the lives of living animals and plants for their own profit. What kind of country is this…..?! I demand change. will you marry me jane? I purchased a sample size of hemp lotion at a chain store and I love it. I am a nurse and wash my hands constantly, the hemp lotion lasts longer than other lotions. Another benefit, is that it doesn’t leave a greasy film behind. I would recommend it to anybody. 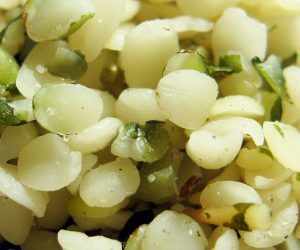 Do you know of more than one site that offers viable industrial hemp seeds for purchase in small quantities? How would I know what kind of variety to grow based on my location and climate, when it becomes legal? Thanks much! maybe this is what we need to get this country out of debt!!! how could nature be wrong….we used it years ago……for the same reasons…..why is this so difficult? IMAGINE THE JOBS!!! Although you said not to write any “I think” replies, you haven’t gotten any facts yet so I might as well give you something. I am getting tested at the moment, and I drink hemp milk every morning. I have been completely clean for the tests. So do with that what you will. The main reason hemp is illegal in the U.S.is because it would destroy the lumber industry and hurt the cotton industry. hit it right on the head! bastards are stifling change and innovations thru hemp!! 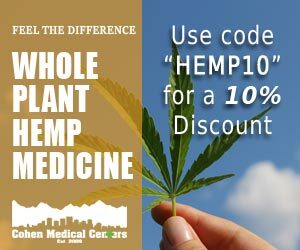 #hempforhire!! Not change, we used to use Hemp for a very wide variety of things. Sailing ships carried hemp sails, hemp ropes, for sealing the wood joints, corking. When finished with the sails were used for jeans. A pair was found in the past and the team which found them tried to ruin them by washing and wearing. They failed in this effort. 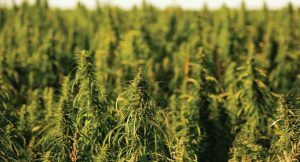 Hemp production has been legal in Canada for many years now. I have grown hemp for 4 years. So far, no one is using the fibre. All the hemp is grown for grain. It is not a threat to the cotton or lumber industry. This statement is so very true. I agree 100% with this comment. The government says the reasoning in not legalizing hemp is due to the D.E.A. not being able to tell the difference between hemp and marijuana. When clearly anyone with eyes can see the difference. What a disgrace and a tragedy for this great country my friend, just unbelievable and sadly to say but that’s how our economy works! Hope one day things will be the way they should. Hemp is not allowed to be cultivated in the USA because “will destroy the lumber industry and hurt the cotton as well”, my Lord , and by the way, the lumber industry is destroying our trees!!! would i get stoned if smoke my wallet made of hemp? lol no, Hemp doesn’t have THC like Marijuana does. yes, with the right equipment any strain can be grown anywhere, otherwise you will need to find a strain native to your enviorment or one similar. I can almost promise you there will be at least one strain, but it may not be ideal for your intended use. differint strains very dramatically in use/look/proportion. i am a farmer in Namibia and would like to know if hep could be grown in a semi desert country? Yes you can grow hemp anywhere in the world that plants are able to grow. Anywhere in the u.s. Excluding some places in Alaska. I live in Arizona, you can even grow here if it were legal. I would like to learn more about hemp. With the way things are going on a global scale this might not be a bad alternative to most of the things we use on a day to day basis that are toxic or not renewable. I have spinal synopsis .arthritis, and osteoperosis mostly in my upper back. I have tried many different procedures along with pain medication to help get rid of the pain. I get some relief from the medication, but hemp seems a better way to go. Please let me know if there are any case studys on this product. The original fuel for which the diesel engine was invented was Hemp oil. This you should verify by reading up on the engines development. It may also be of interest to consider the exhaust content of an engine running on Hemp oil. Perhaps the engine would be responsible for the wellbeing of the people rather than caused them harm.